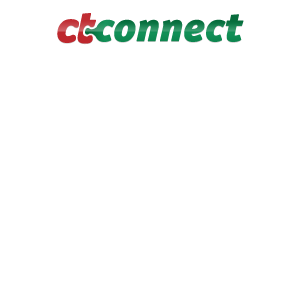 Ctconnect.co.il A rich system, allows citizens to report issues to their local authorities, and authorities – to manage these issues for citizens’ satisfaction. Main website consists of a citizens’ aprt, allowing to submit an issue and track it, and a rich authorities part, allowing to manage issues opened by citizens; manage citizens; manage their subscriptions, messages, alerts and notifications; manage staff members and their permissions; and many many more. Android and Iphone applications provide direct access to all the above features from user’s (citizen or authority staff) mobile phone. Desktop notification app provides access for a notification sent to the staff member, at any time. WordPress authority websites play representational role.